I grew up in the 90's when TV was EPIC!! 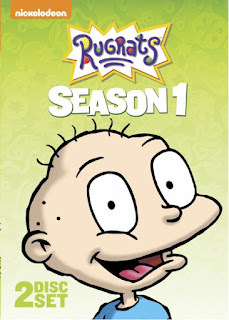 Okay there is still some pretty cool shows, but nothing can compare to AHHH Real Monsters, Are you Afraid of the Dark, Hey Arnold, Roccos Modern Life, CatDog and Rugrats. And that is just a few of the awesome shows that I use to watch. I love when my old shows come out on DVD because they I can share them with my boys! I am sure you know that I was super excited when I saw The Rugrats were being released on DVD! 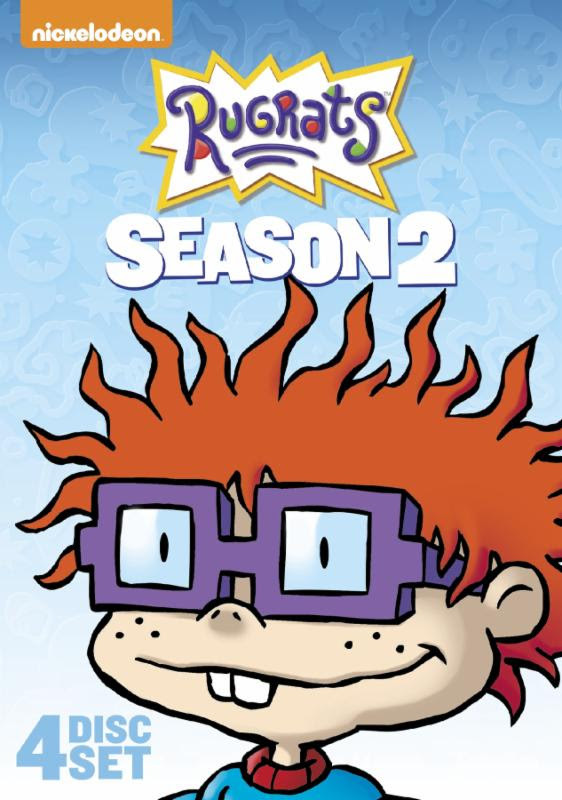 Rugrats: Season 1 & Rugrats: Season 2 will be available individually on May 2 from Nickelodeon Home Entertainment and Paramount Home Media Distribution. 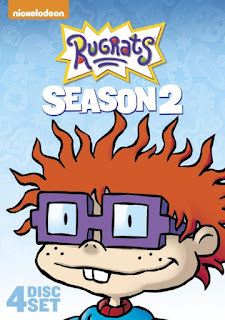 Rugrats: Season 1 contains 25 episodes on two discs and Rugrats: Season 2 contains 51 episodes - over ten hours - on four discs.